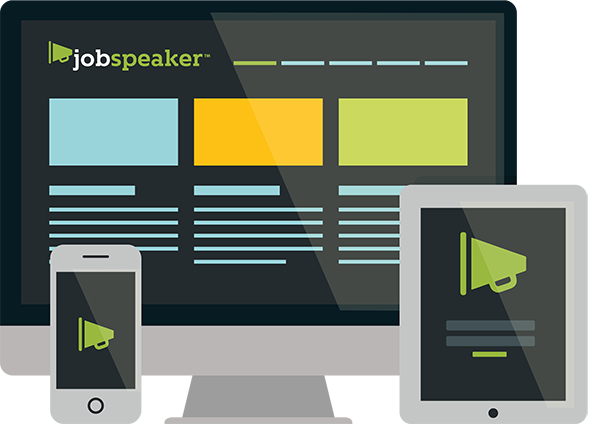 Jobspeaker exists to help you in your goals to ensure that you are meeting your company needs. Whether as an Educator you are looking to report on what you are doing and how effective it is for your students. Or as an Employer ensuring you are finding and hiring the right employees to grow the future of your business. Let us know what you would like to achieve and how we can help.